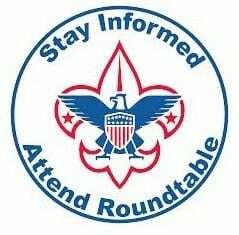 Roundtable is an ongoing, monthly gathering of Scouting volunteers. Introduction to Scouts BSA program set to rollout February 2019. 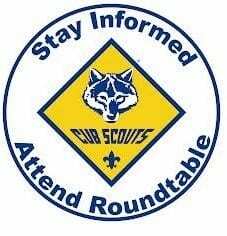 Discussion will be led by Scout Executive John Fullerton. Opportunity for question and answer session as well. Perfect for: Committee Chairs, Unit Leaders, Charter Org Reps, all are invited.